Little furry friends help make the lives much richer of those who have them. We understand that you want to keep your pet happy and safe but need some help doing so. We will find a caregiver that loves animals as much as you do to take care of you and your friend. Certain changes may need to be made to your home to help you age-in-place. On a case by case basis, we can make arrangements with one of our trusted partners to help you out at the best cost we can find. Paying for help can be difficult. 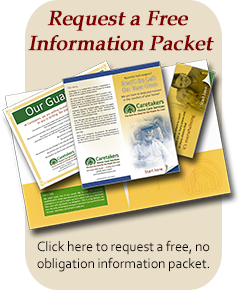 We can assist you with options to help cover the services you need to stay at home. This assistance can help you find those extra dollars. Are you a Veteran or a Spouse of a Veteran? If so, you may qualify for the Aid & Attendance/ Housebound benefit. We would be more than happy to assist you in the process to see if you’re eligible.